Engines are the heart of every car, and it is everyone’s mission to make sure that every engine should purr in satisfaction when you turn on the ignition. After all, you don’t want your car dying on you in an emergency. Plus, And, a perfectly maintained engine means more savings for you too! 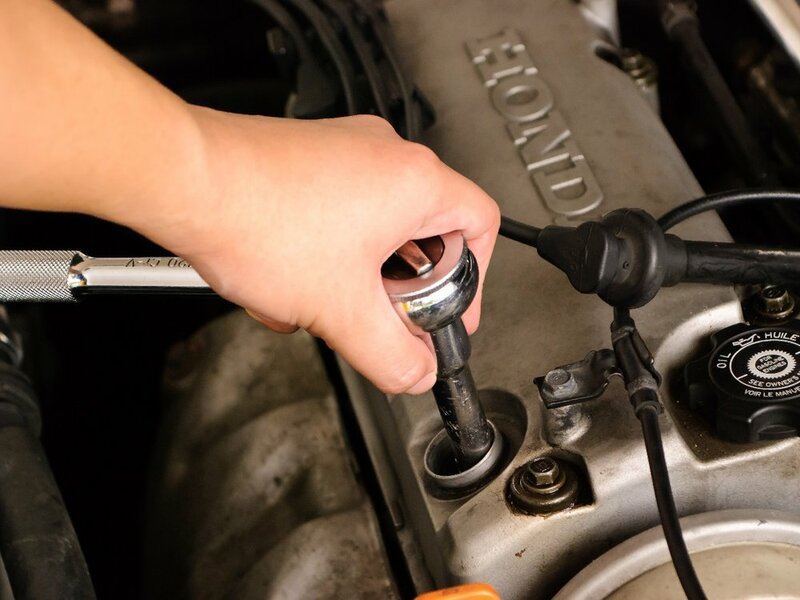 So here are 3 ways you can check your own engine to make sure everything is running right in the heart of your car. It doesn’t have to be said that your engine can’t take the heat. That’s why coolant is required, or your engine’s gonna break down faster than you can drive. Always check your coolant reservoir to be sure that your car doesn’t overheat and blow up into flames. Your engine is made from components that are constantly moving and grinding. That’s why it is important to keep it smooth with engine oil. To ensure you have enough oil for your engine, you can check the dipstick. When your engine is cool, pull out the dipstick, wipe it clean and place it back in. When you pull it out again, there should be an indication of how much oil your engine has. 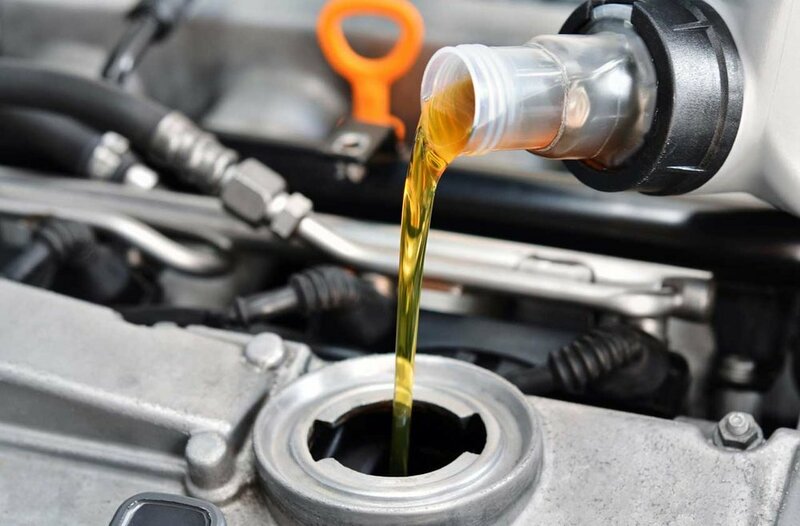 If it isn’t enough, just add oil to the required levels and your engine should be back to being as smooth as it can be. Open up the hood of your car and you’ll see a lot of rubber belts running along the engine. One of the key things to maintaining a great engine is making sure there are no splits or cracks in the belts. That way, your engine will be able to continue running the way it should. Engines are the heart and soul of your car. Take care of your engine, and you’ll have a dependable car who won’t leave you alone. Did you enjoy this car maintenance tip? Leave a comment below if you did!